No man fights alone! 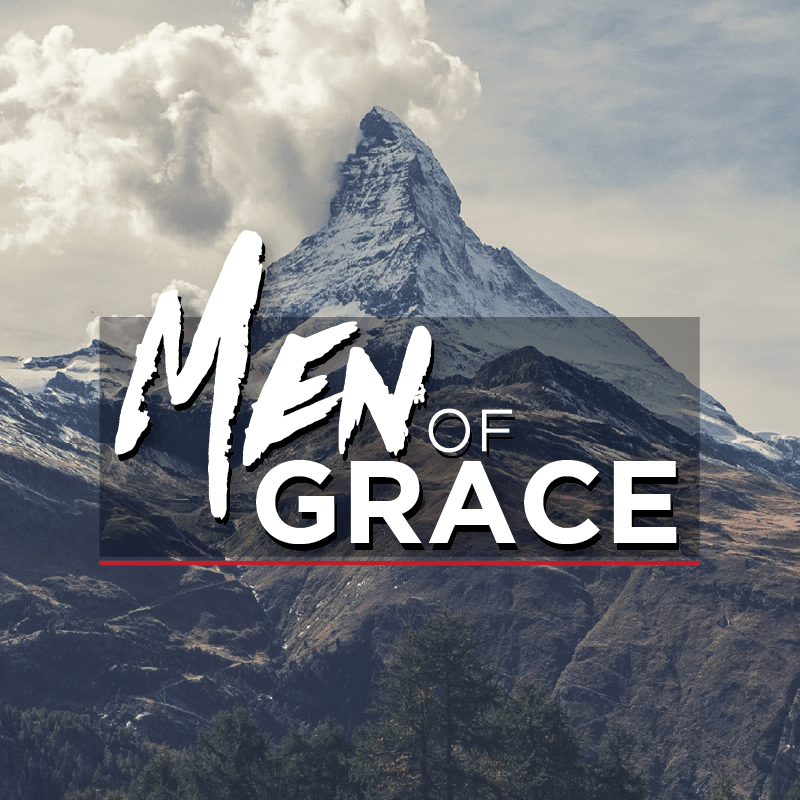 The men’s ministry of Grace World Outreach Church is dedicated to seeing men empowered and equipped to become the man Christ has called them to be. 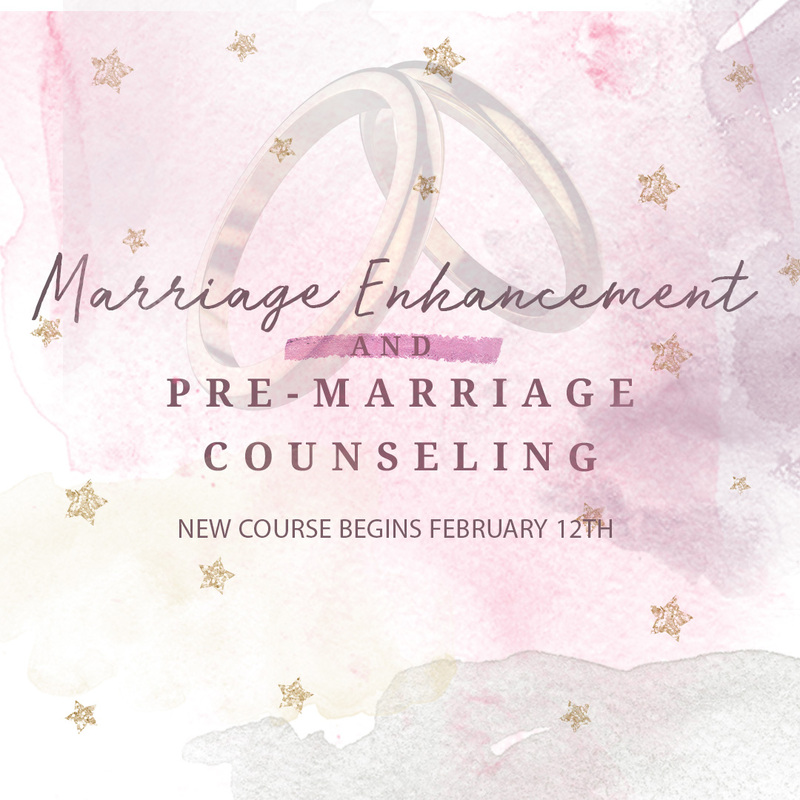 We invite you to come discover a life that brings true fulfillment. 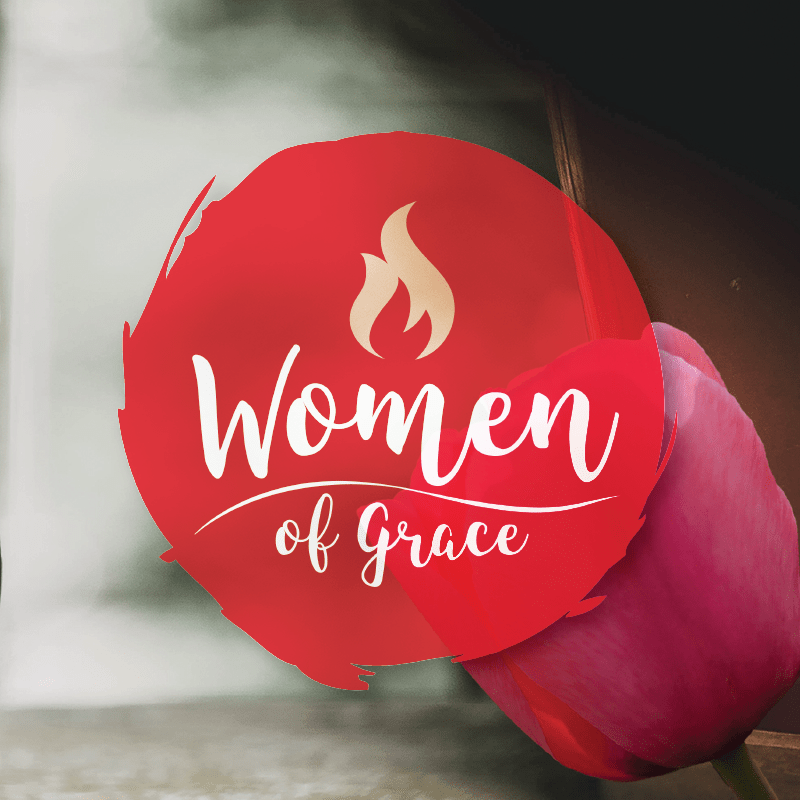 Women of Grace is a life-impacting ministry for women of all ages and backgrounds to connect through social and spiritual experiences. 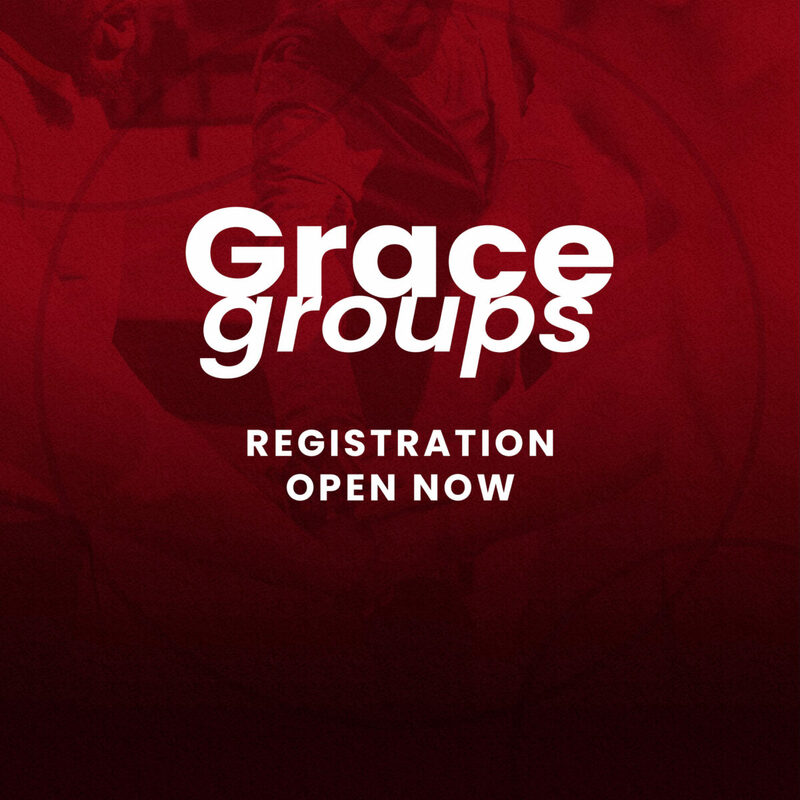 We desire to share the transforming love and grace of Jesus Christ with every woman who walks through the doors of Grace World Outreach Church. Our hope is to create life-giving relationships, embracing one another during every season of life. 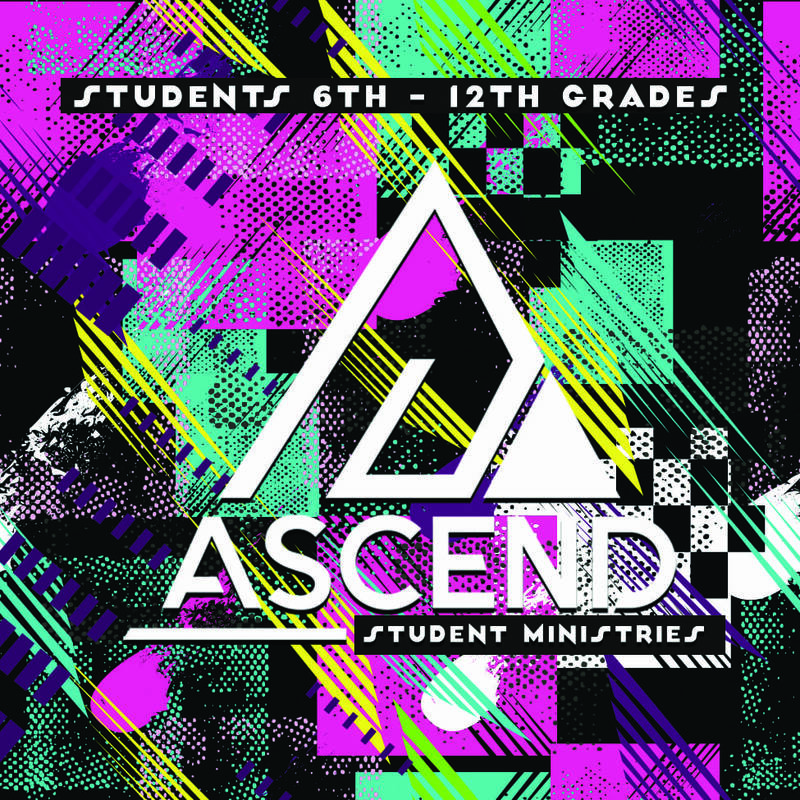 Come join us each Wednesday night beginning at 7pm in our Student Center! We offer an experience specifically focused towards 6-12 grades. Each week we create a culture that is fun and upbeat but also one that you will walk away from having encountered Jesus! Are you passionate about impacting the next generation? 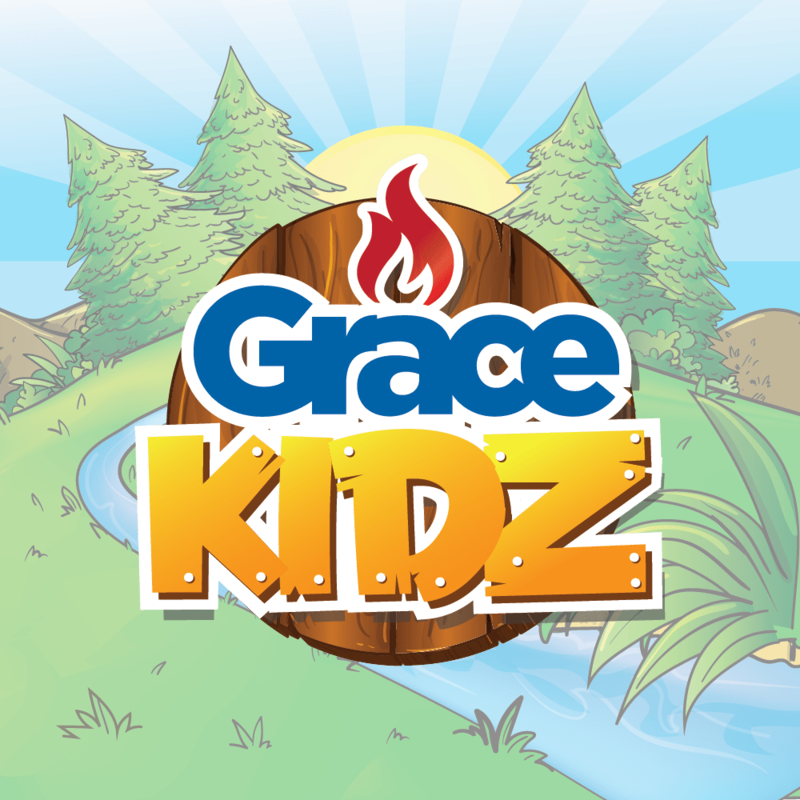 Grace Kidz focuses on childen ages 5-11. We offer a special service juts for kids on Sunday mornings as well as Royal Rangers and Girls Club on Wednesday nights. 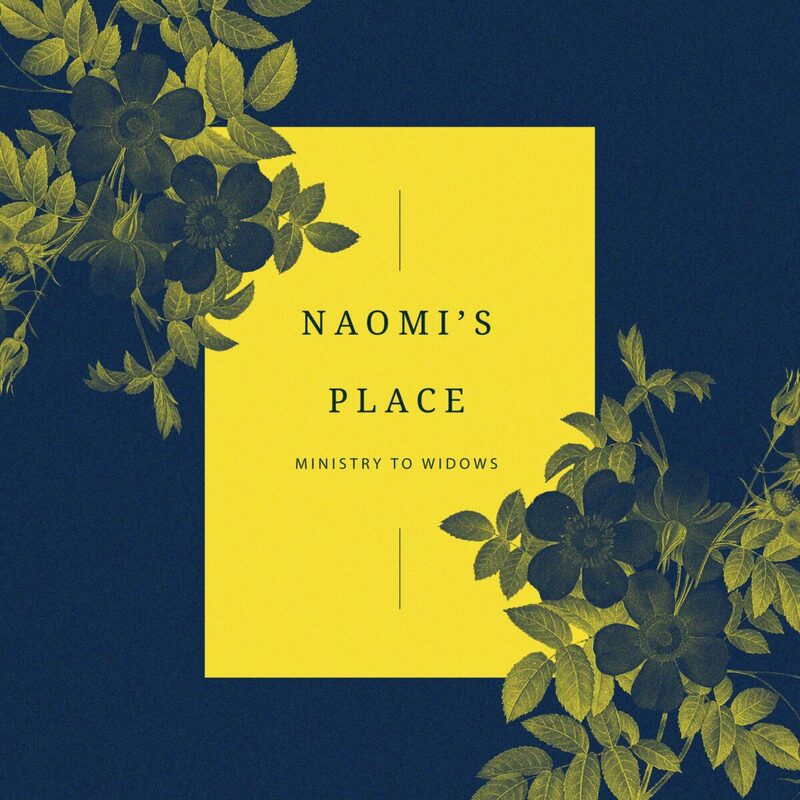 There is a place waiting for you! 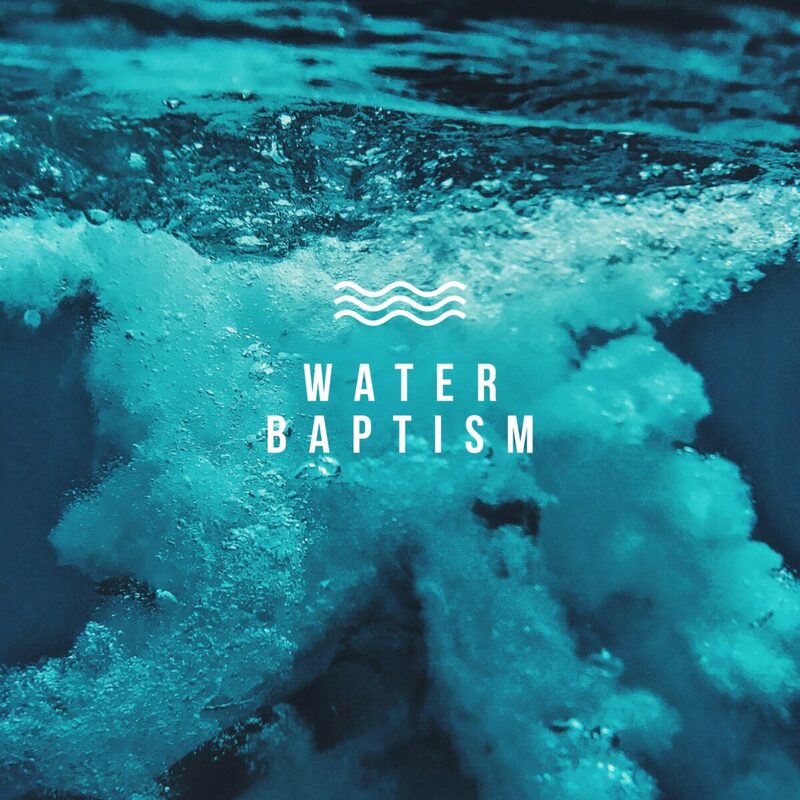 Our purpose is cultivating Christian fellowship, Spiritual growth and dedicating ourselves to praying for our Grace Kidz and Youth, and encouraging and supporting our church family. 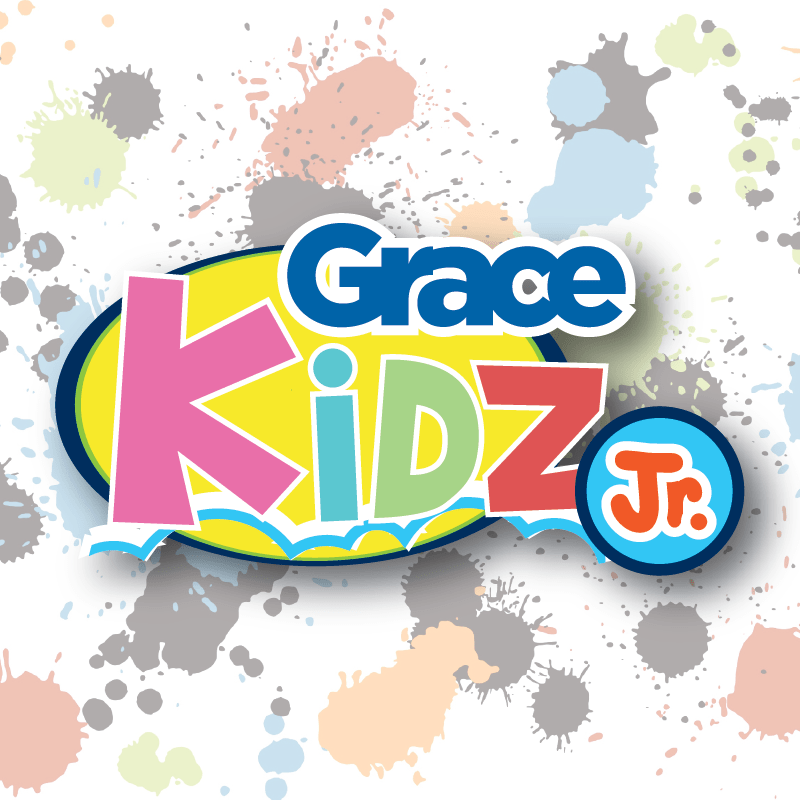 Grace Kidz, Jr. is designed for newborns up to 4 years old. 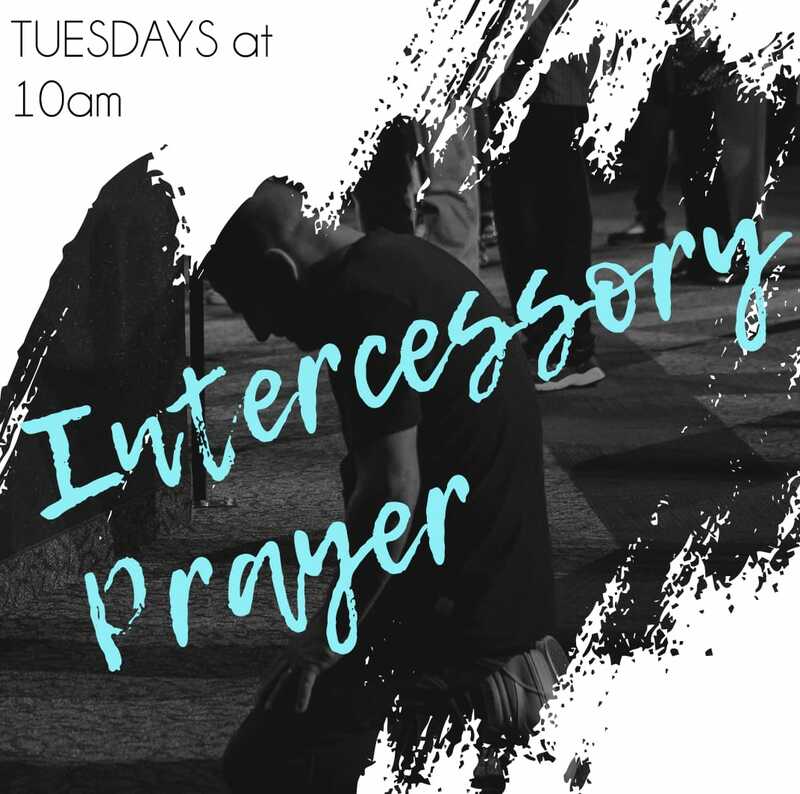 This ministry is so important because it is our children’s first opportunity to learn about God. 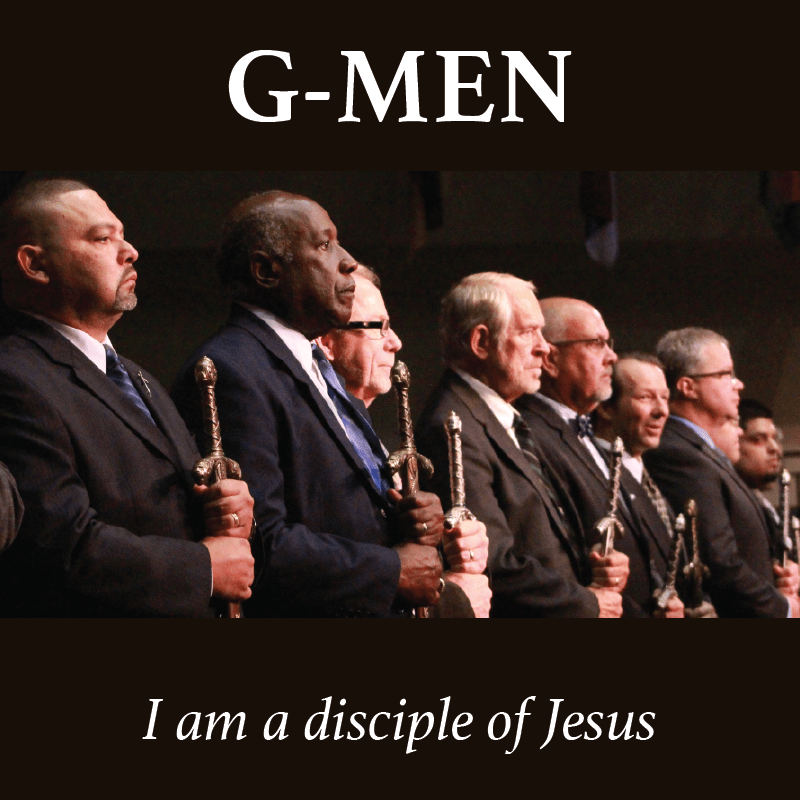 A program designed to take men to a higher level of responsibility and become a better father, son, and leader. 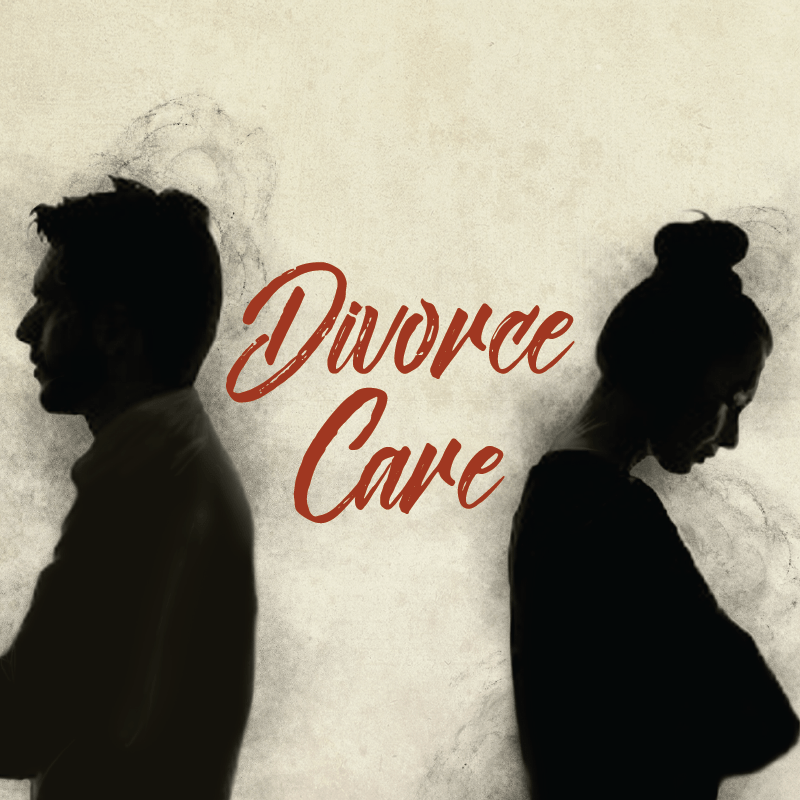 Providing support for healing from the deep hurt of divorce and discovering hope and life in its fullness for your future.